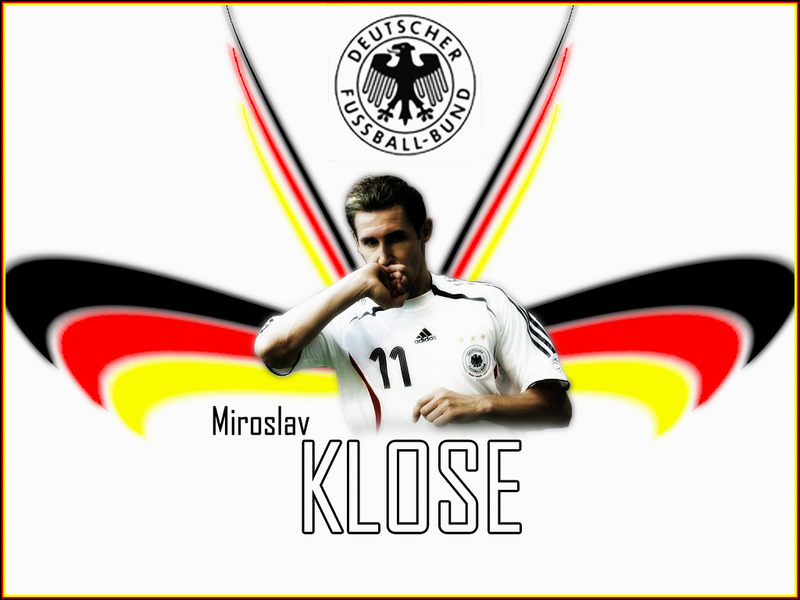 German footballer Miroslav Klose, who currently plays for Lazio in the Serie A league, made it to the headlines of newspapers across the world when he scored 5 goals in his first World Cup in 2002. 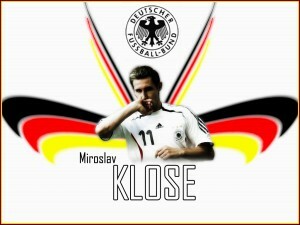 Till the 2010 South Africa World Cup, Klose had 14 goals in his kitty. 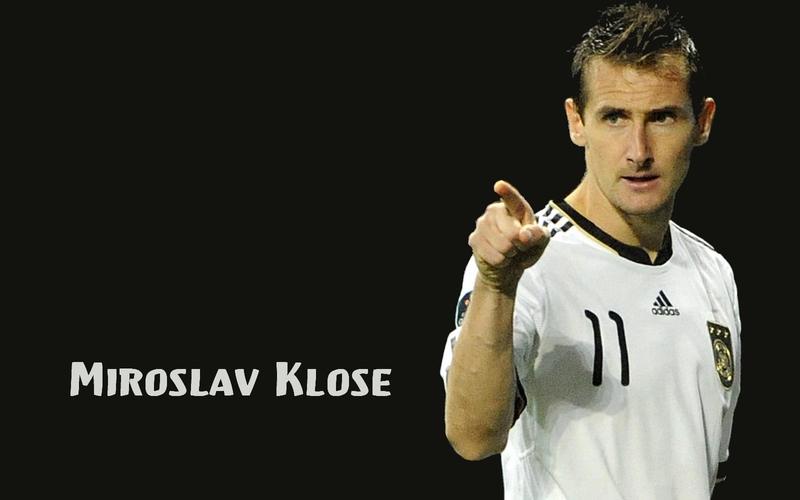 The 2006 World Cup golden boot winner is all set to beat Ronaldo’s (Brazil) record of top World Cup goal scorer. 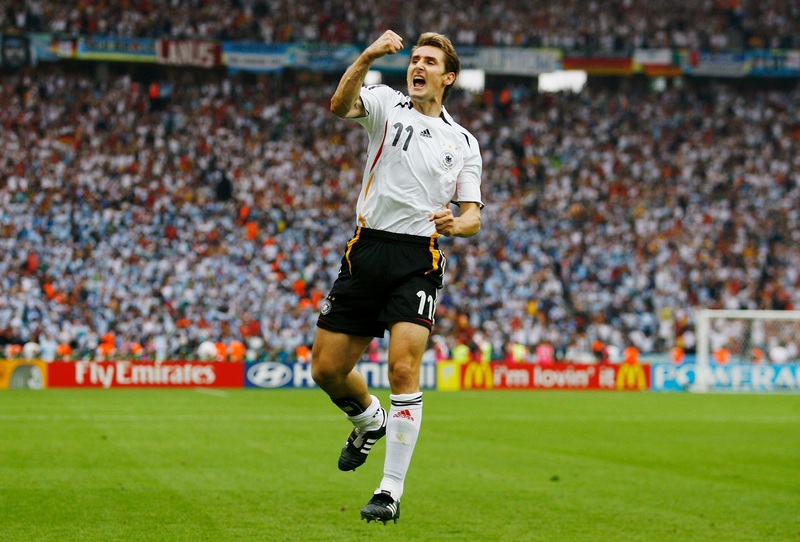 Germany has not lost a match in which this German bomber has scored. 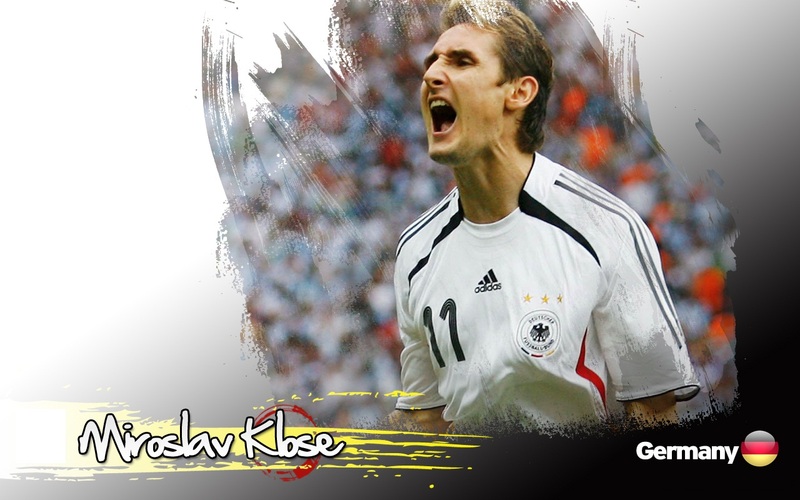 Whether in German national colors or in club jersey, Klose wallpaper on your desktop or laptop would surely bring an aura of confidence.